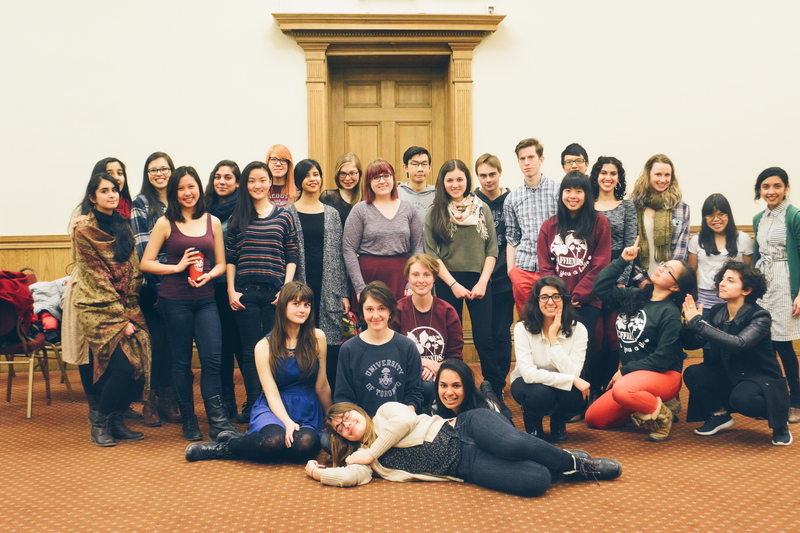 Caffiends is a student-run, volunteer-operated cafe at Victoria College in the University of Toronto. Caffiends not only educates volunteers on social justice issues and the importance of purchasing Fair-Trade, ethical products, but fosters an intimate community where students can study, relax, and interact. We have levy status at Victoria College and sit as an honorary member upon VUSAC. If you’re interested in volunteering with us, send us an email!